Hello guys , i´m looking for some good looking Work CR-Kai and volk ce28N wheel mod in a lot of sizes . # Nightrunner : Hello guys , i´m looking for some good looking Work CR-Kai and volk ce28N wheel mod in a lot of sizes . working link 4 shibuya map? # Kokainum : working link 4 shibuya map? 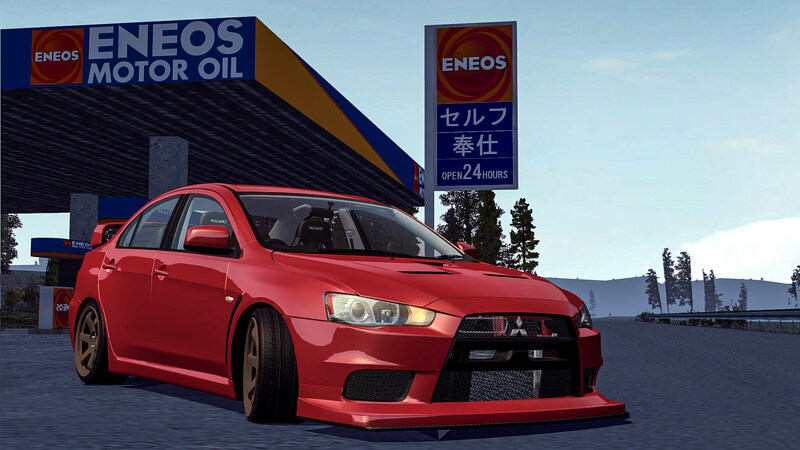 They're in the stock rims pack. 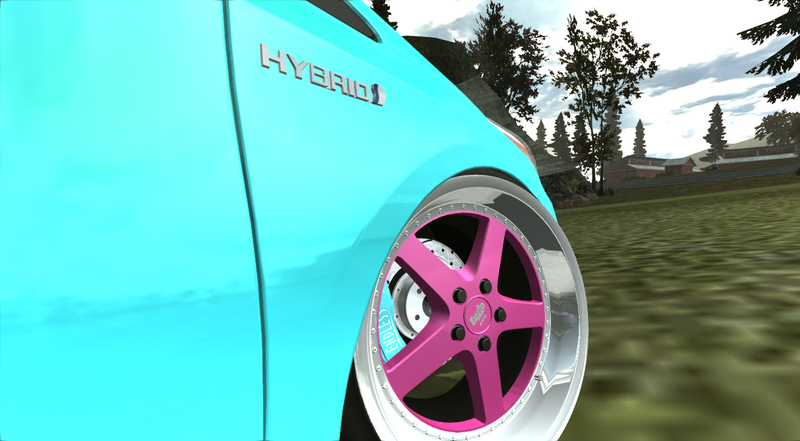 As Kemmery rims (stock for the Skyline C110 mod). And it comes with those tyres. # JF1 : They're in the stock rims pack. As Kemmery rims (stock for the Skyline C110 mod). And it comes with those tyres. 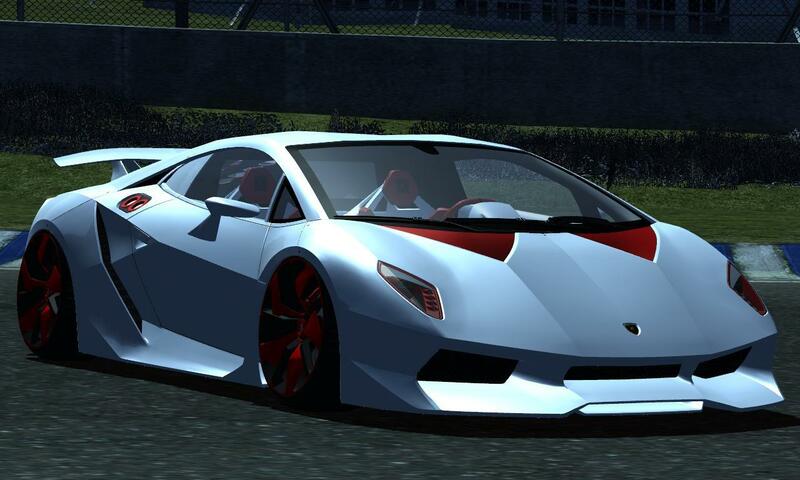 # hamburper : sesto elemento? Franco's HQ rim packs in dl section. 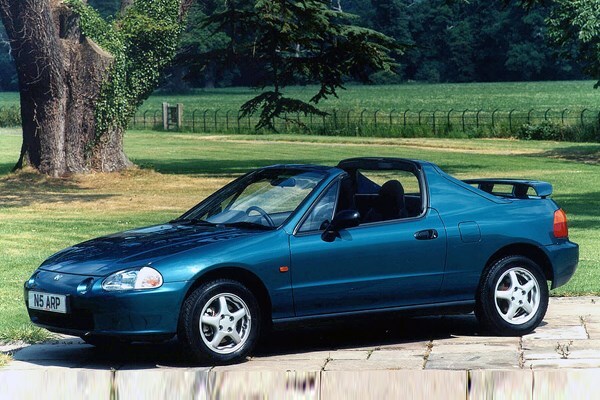 # THWOLF00 : Is there any CRX's?? # EliasFD3S : Any ECU mod ? # mikhail187 : Any Toyota Supra's Mk4? Are you serious? You are posting on vstanced bb93's leaked supra? ...and still you let the link stay in the post. Smart. Yeah now you did lol. It's not the first time you post leaked/unfinished/whatever mods without permission. If you took it from ModZona, the comments would maybe have given you a hint about this mod not being released/finished. Is there any VW Golf mk1? # mikhail187 : Is there any VW Golf mk1? I don't know, the only mazda miata mx-5 with a Rocket Bunny kit included is the ND version. # Jesus Christ : need something? ask here! we'll try and get you a link if the stuff is released of course! 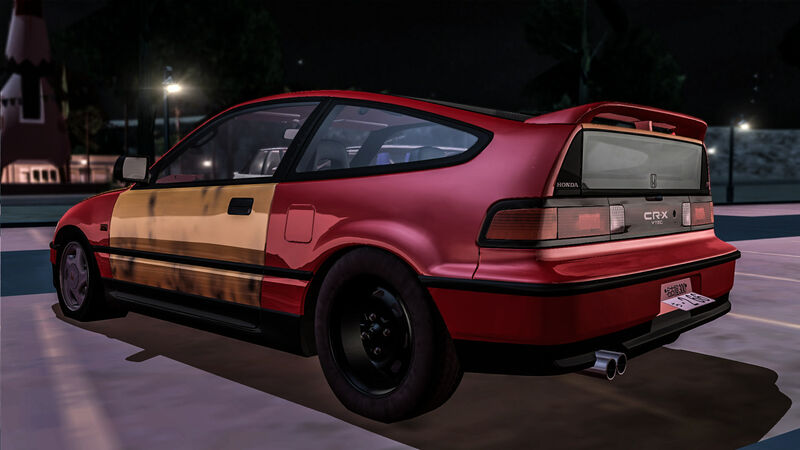 I'm new to the slrr modding community, came here because everything I have seen from others telling me about the game sounds like slrr is right up my alley. # kosoku : Hey there! 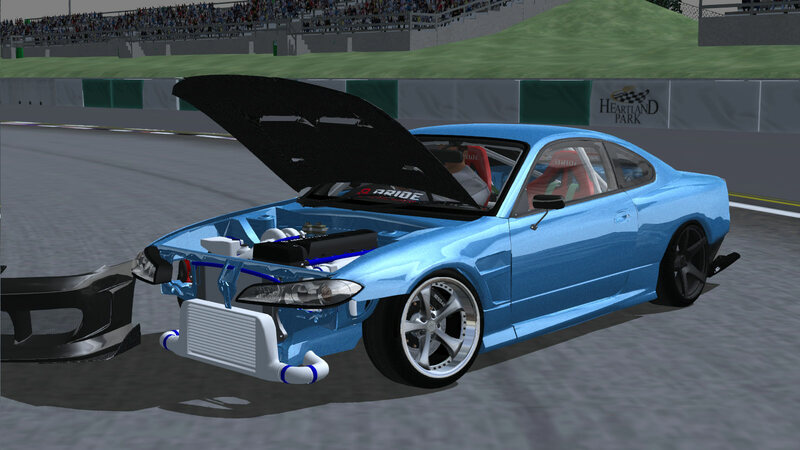 Welcome to the SLRR community,about the mods which are mostly cars and aero parts it depends on the mod maker As far as Ik of their are none of the yours sport,tbo,r magic,or b wave but their are a few Abflug kits around for R34(the one by robban9000 if I’m correct it has part of the kit but not sure since I haven’t used the mod in ages)and the Toyota Supra that was made by Adnan54 even tho single pice mod its the full abflug kit but sadly not allot of 90’s stuff gets made I just noticed. 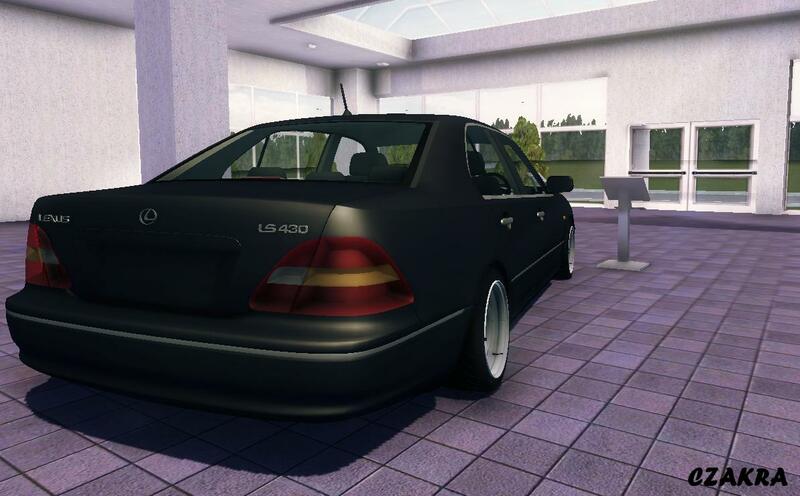 Anyone know where I can find this LS430? and also does anybody have a direct link for the k20 sounds for Blast/Defiants K20?